Background: The new Kurppa Hosk website is the visual extension and representation of the studio. It acts as the home where all our work is archived. With help from developer Sall Media, we designed the website in a way where cases are displayed outside the confinements of chronology and users can constantly discover inspiring content. The new site can now better accommodate articles on trends and insights, as well as projects that are not so visually driven, such as strategy cases. 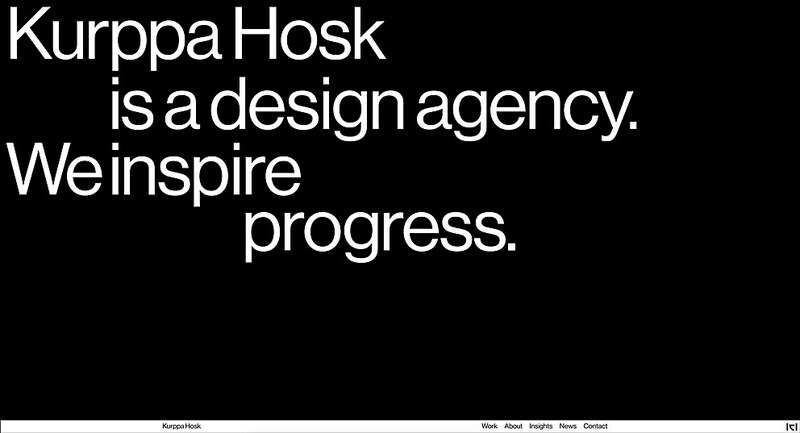 Highlights: The website is, as many of our projects, very typographically driven and detail oriented with few yet strong elements. 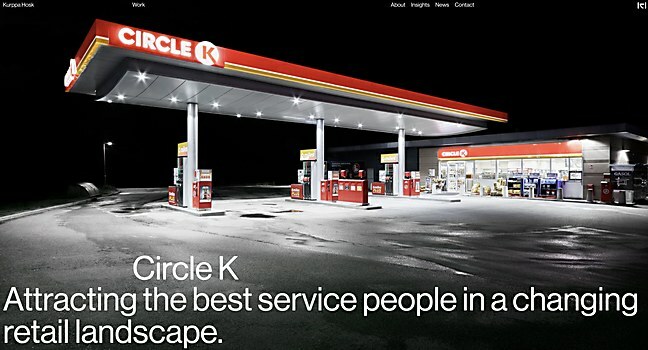 We do not use ordinary grids, as we constantly aim to challenge the traditional design studio layout. Challenges: Our previous website had a very limiting setup, which made it difficult for us to update and achieve the results we wanted. So, with the new website, we needed to create a dynamic structured tool that enabled us to have much more control over everything in an easier way. Favorite details: The canvas, which is at the top section of the start page. This is where we experiment with type and code, giving both ourselves a creative outlet on the website and the users an interactive area. 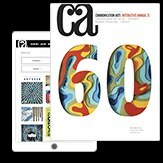 On mobile, the canvas is based on the gyro, which makes it react when users tilt their phones. 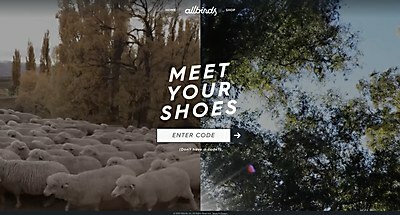 In Anomaly and Built by Mechanic’s microsite for Allbirds, users are encouraged to literally meet their shoes. 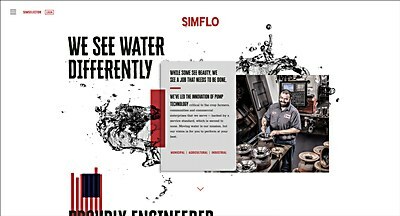 The site for this premier water pump manufacturer flows with interactive water movements. 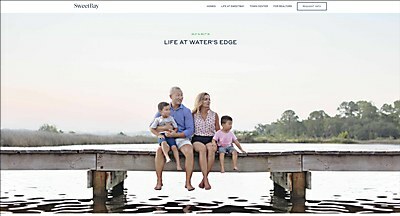 Picturesque lifestyle imagery entices users to digitally discover the residential community of SweetBay.